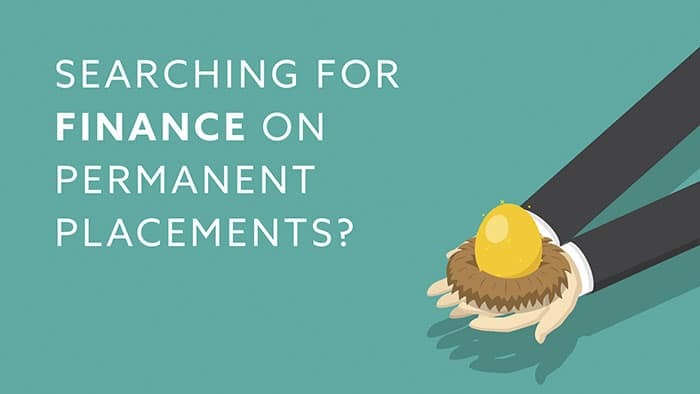 Stand out from the crowd and increase your fees with our 100% Perm Finance Solution and 12-month rebate scheme. 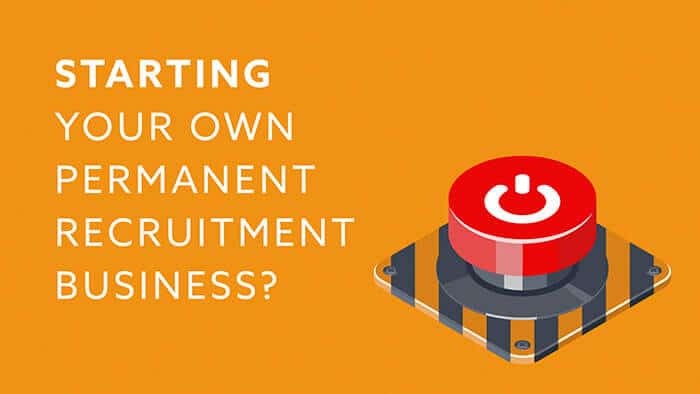 Thousands of recruitment agencies have the right funding in place but still struggle with efficiently managing their back-office function. 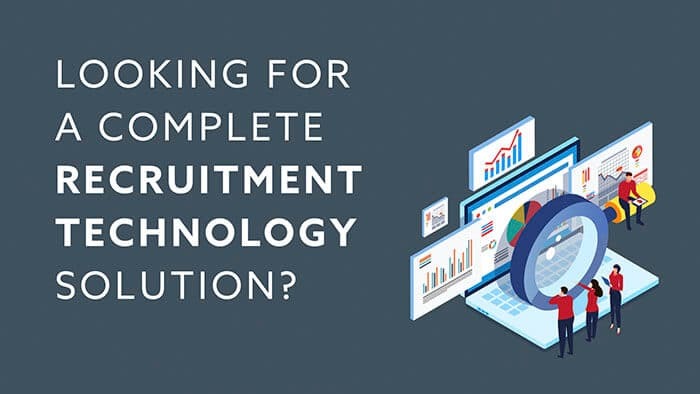 If only there was a recruitment technology solution that could make you more efficient, reduce your costs and save you time? 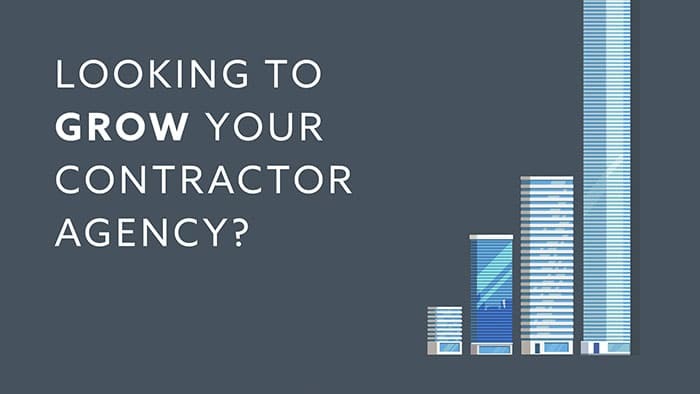 Already have funding but need an experienced back-office service? 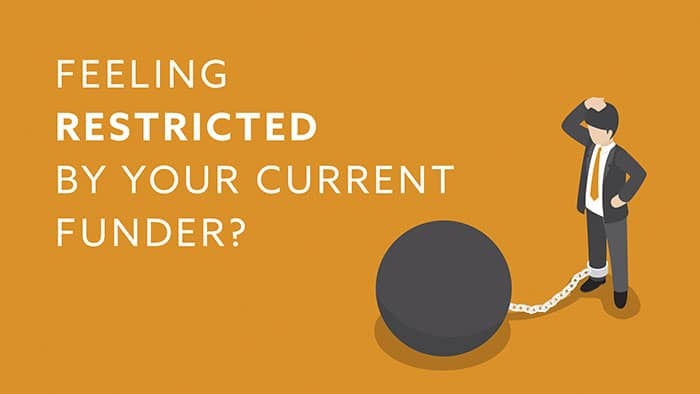 Take back control of your recruitment business with back-office solution. 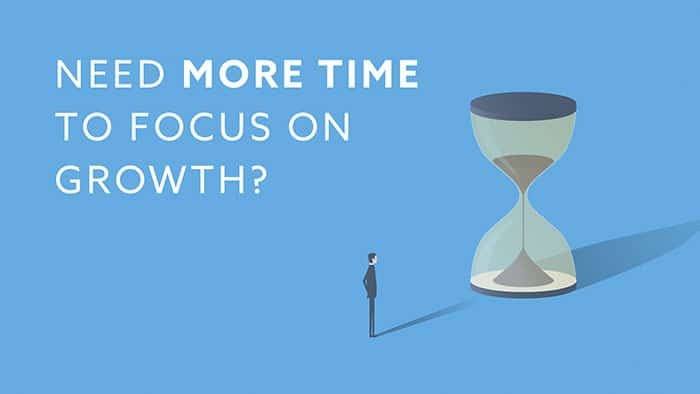 With your experience, drive and passion coupled with our unique recruitment expertise and solutions, your dreams can become a reality. 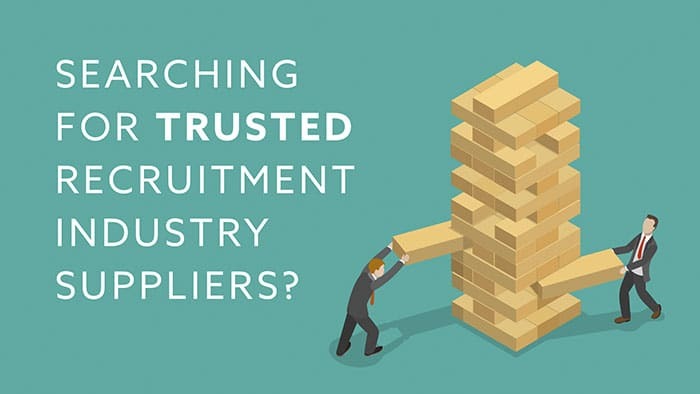 Searching for trusted recruitment industry suppliers? 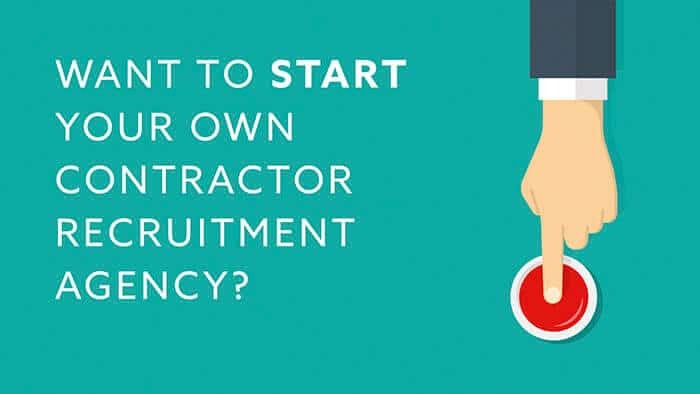 Access the best recruitment industry suppliers, with the right expertise and quality services for future growth and success.